Also, the first dive of this PADI Specialty Diver course may credit as an Adventure Dive toward yourAdvanced Open Water Diver certification – ask your instructor about earning credit. We typically spend one session in the classroom going over the course material. 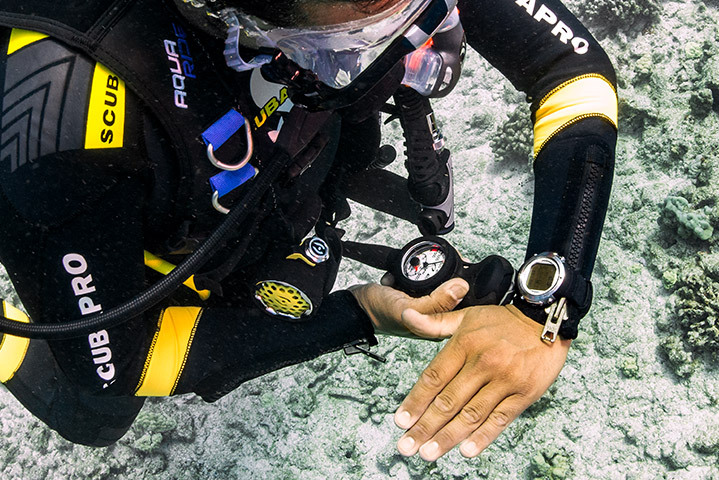 This course requires 3 Open Water Underwater Navigator dives which can be finished in one day. Usually this is all in the same week. I primarily teach this course through Columbia Scuba, so contact them (410) 381-1994 and tell ’em you want to sign up for the PADI Underwater Navigator Diver Specialty course with Dive With Frank! Or you can always contact me directly.